Gym is a special place where people go not only to exercise but also to relax and get rid of stress that’ s why the atmosphere of this place is so important. 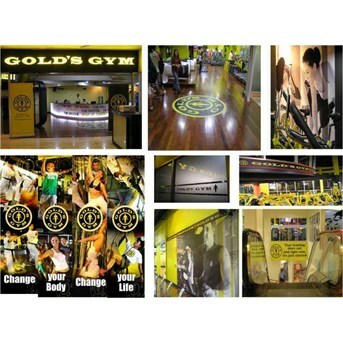 Interior design offers some essential ideas for fitness studios in order to make these places meet the customer’ s needs. Interior design studio for gym doesn’ t imply only the space organisation by putting the equipment in the best ways but it also impels the aesthetics of this place that should create particular attitude and attract people. Interior design for fitness studio should energize visitors and carry the spirit of vigour and activity encouraging people to make it their lifestyle.